A Woman's Place (AWP) Peace Works Camp is a week-long summer camp for students in grades K-6, with leadership development opportunities available through our Advocates-in-Training (AIT) program for students in grade 7-9. Young adults in grades 10-12 can volunteer as Teen Counselors. 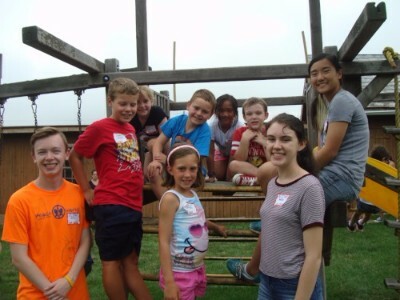 This camp represents an extension of AWP’s successful Peace Works curriculum currently delivered during the school year in classrooms all across Bucks County. Activities, games, and crafts focus on building positive self-esteem, developing leadership skills, promoting healthy relationships, and encouraging teamwork. 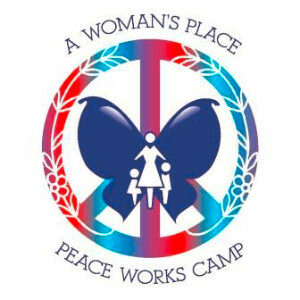 For more information about A Woman’s Place Peace Works Camp, please contact Director of Advocacy and Outreach, Jen Hinds at 215.343.9241 x117 or Jhinds@awomansplace.org.